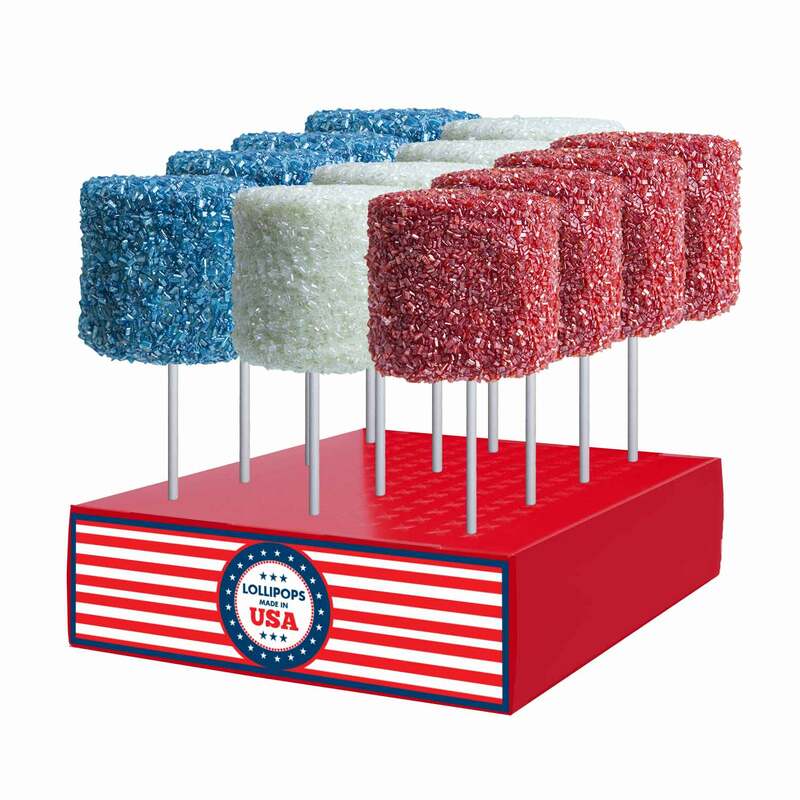 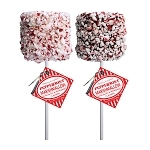 Our Giant Red, White & Blue Crystalz Marshmallows come with 12 giant marshmallows dipped in chocolate and coated in crystalz decorating sugar in a counter display. 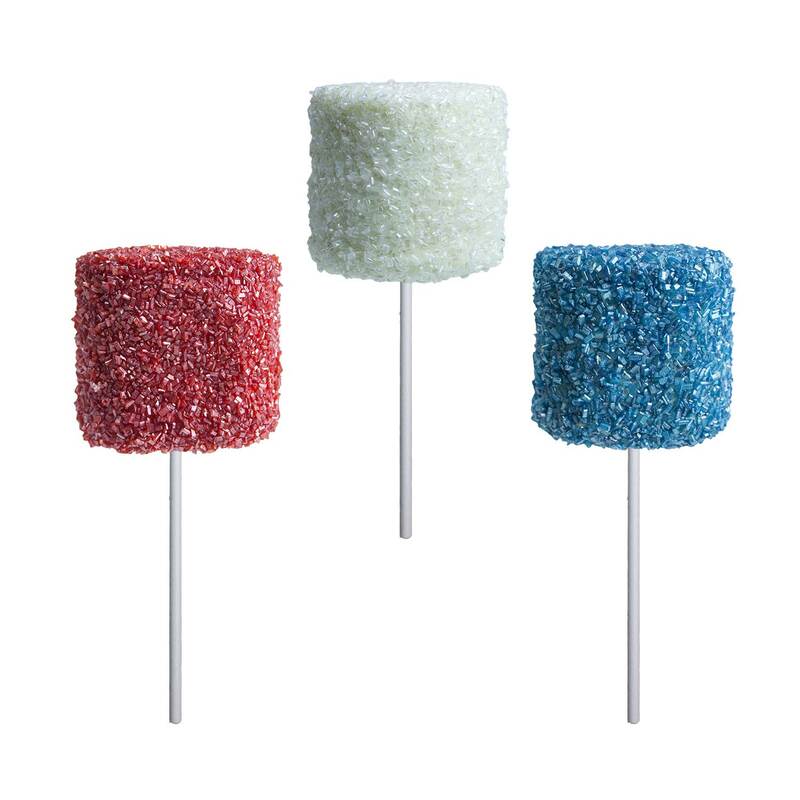 Available in red, white, blue or an assortment of all three colors. 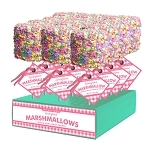 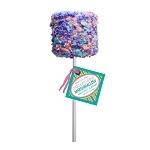 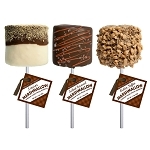 Each Giant Marshmallow is hand-dipped; slight variations will occur.